Use for flat kumihimo braids. 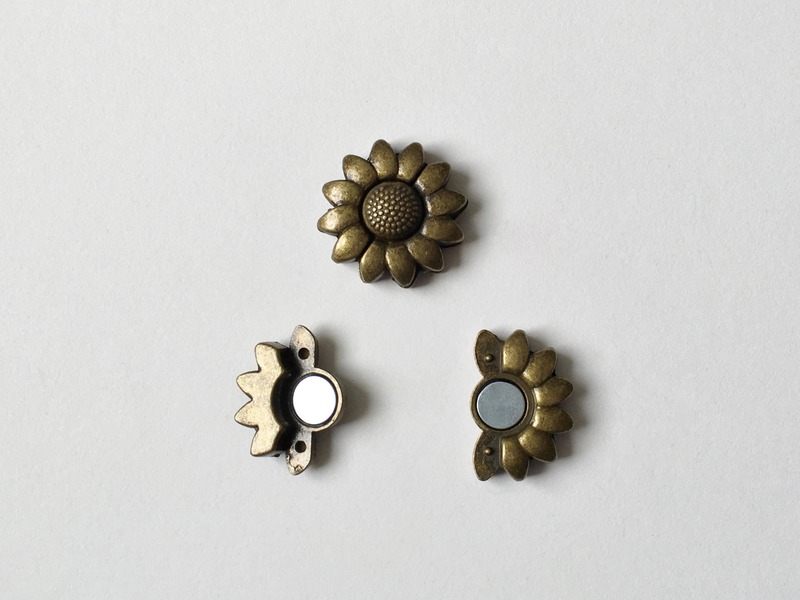 Nice sunflower magnetic clasps. The bronze color is great!